Jan Willem is so proud! See you at Design Icons 2019! Welcome at our all new website! 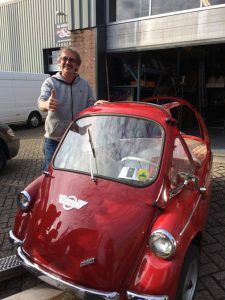 Cool Collectables: Heinkel Trojan Microcar!